AAU offers a large number of continuing education courses across five different disciplines, as well as courses and workshops of differing lengths on a variety of different subjects.  This course offer makes AAU one of the largest academic institutions to offer continuing education in Austria. Here you can find an overview of all the continuing education programmes currently offered at AAU.